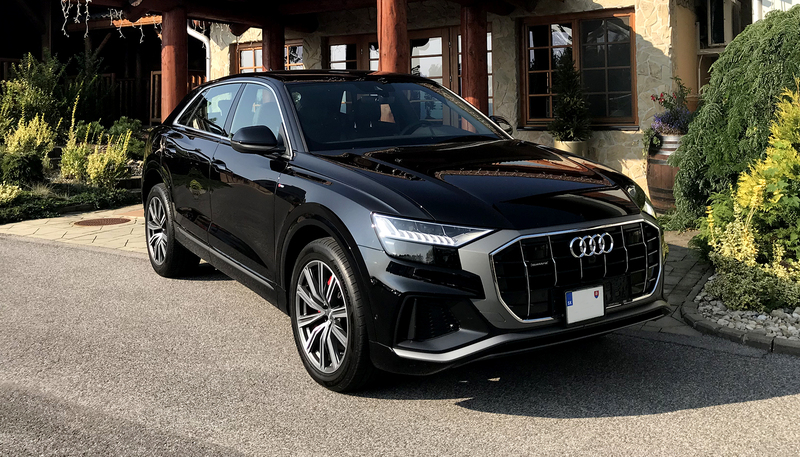 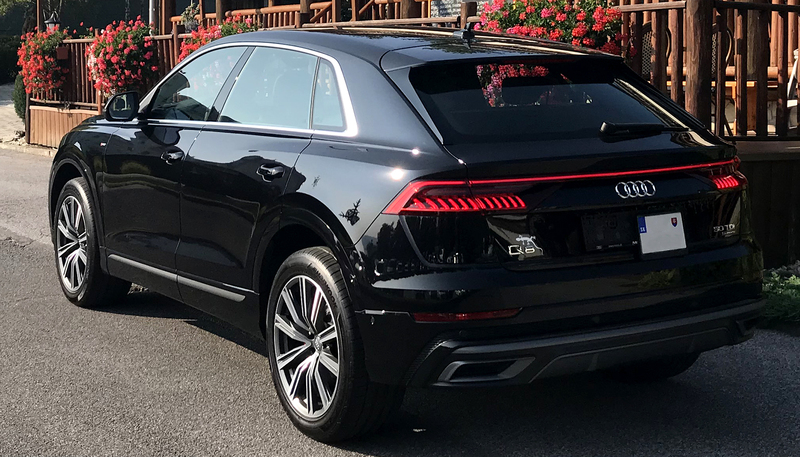 The new Audi Q8 represents Audi intelligence in its truest from. 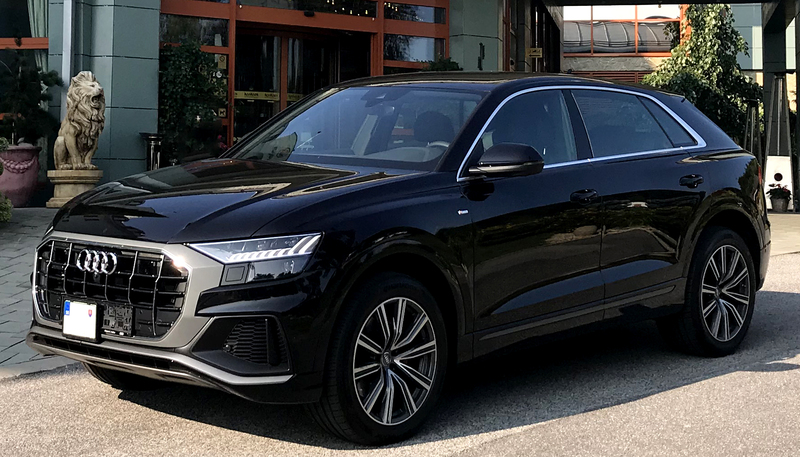 The luxurious cabin is brimming with next generation Audi innovations. 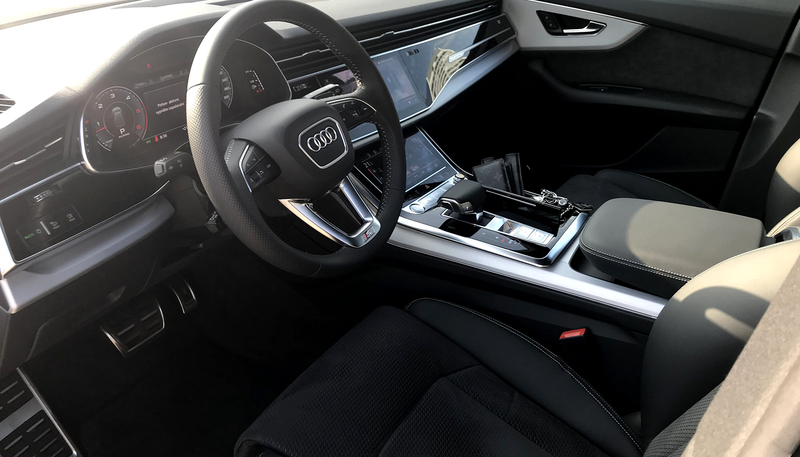 As standard, you’ll find intuitive dual touch-screens, as well as Audi Virtual Cockpit which brings the dashboard to life.